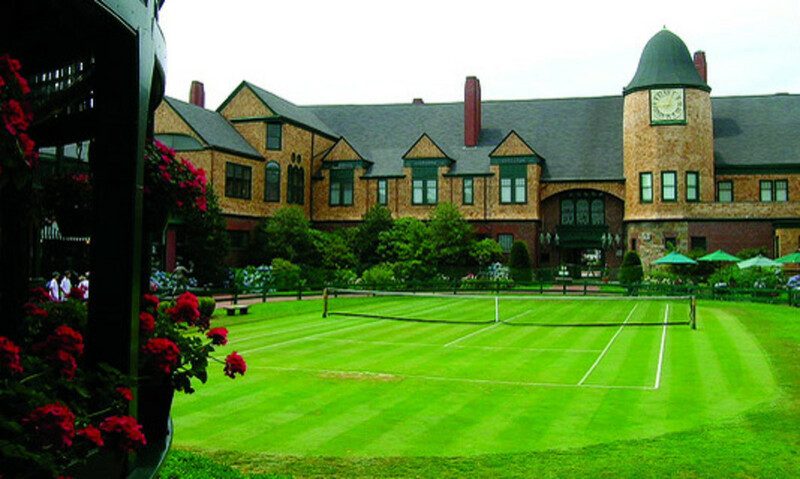 In the 1970s, the United States Tennis Association (USTA)—the governing body for tennis in America—developed the National Tennis Rating Program (NTRP). With the popularity of tennis on the rise in America in the 70s, the USTA created a vehicle for adults to competitively play the sport: the USTA League Tennis program. 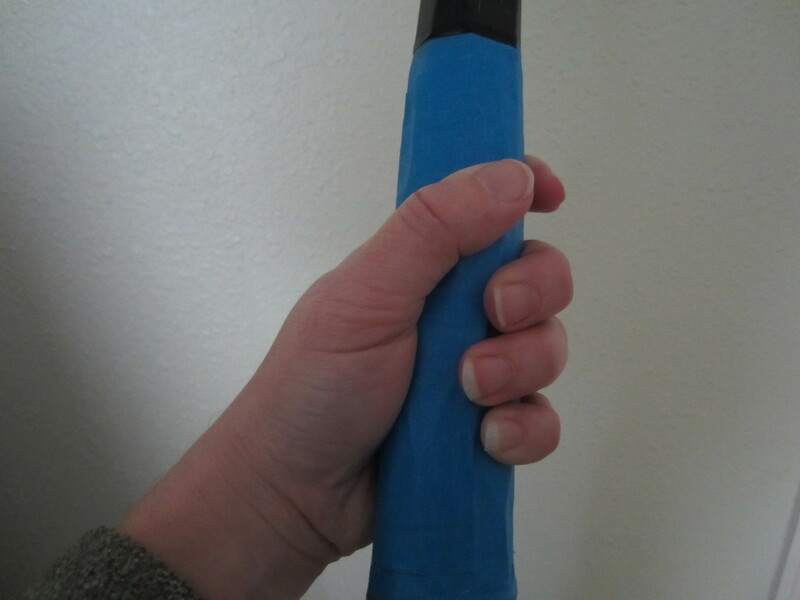 The NTRP was developed in conjunction to broadly define the characteristics of various playing levels beyond just beginner, intermediate, and advanced. It was then applied to League and Tournament play to enable adults to enjoy competitive tennis against comparably skilled opponents. 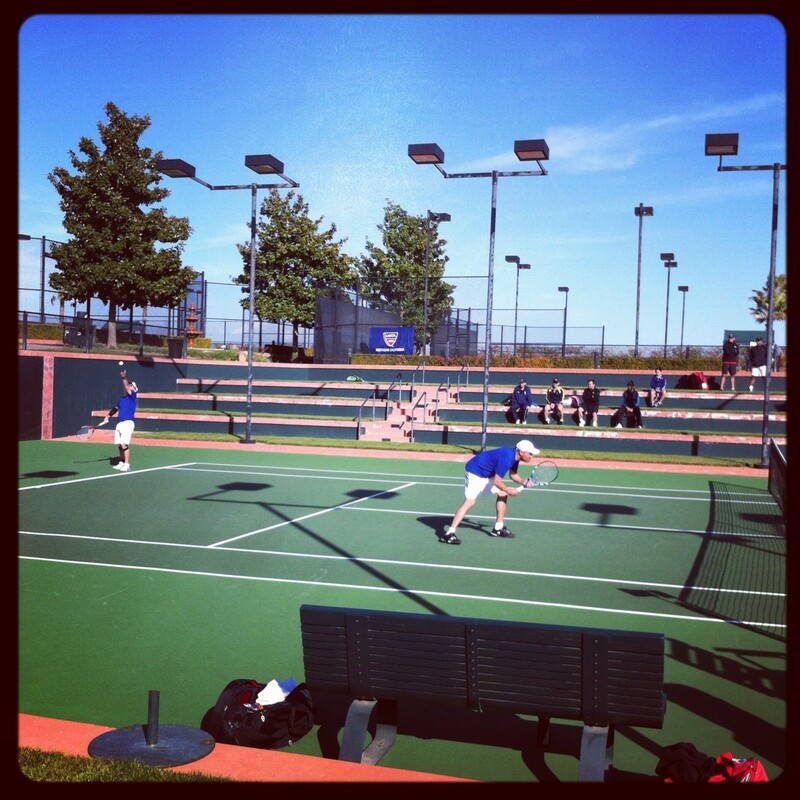 Throughout the Adult league season or for any tournament that a player enters, the match play is recorded by the USTA including scores and opponents. At the end of the year (usually late November), these results are used to calculate each player's NTRP rating for the following year (i.e. in November 2011, ratings were issued for use in 2012). The NTRP system is intended to be fluid. A player's rating is intended to go up if they improve their game (or go down, if skills deteriorate). However, be realistic. Unless you were a nationally ranked junior, you'll probably never be a 5.5 or better as an adult. Just because you play for a long time, doesn't mean you're rating will continue to go up--there are many players who have played twenty years or more and are 3.5. It's not a race. The point is to find players at your level with which to enjoy a competitive game of tennis. Just starting tennis. Essentially, someone stepping on the court for their first lesson. A player with limited experience. This player is working on basic stroke production trying to keep a ball in play. This player knows how to hit all of the strokes, but lacks court experience. They are familiar with the basic court positions for singles and doubles. This player is learning to judge where the ball is going although court coverage is weak.They can sustain a short rally of slow pace. Beginner: This is the lowest rating level for which the USTA offers League play. This player is consistent when hitting medium paced shots, but they are not comfortable with all strokes. This player's shots lack directional control and power. This player has achieved dependable stroke production with directional control on moderate paced shots. They still lack depth and variety. This player is starting to show team work in doubles. This ranking is considered intermediate level. This player has very dependable strokes including directional and depth control on both the forehand and backhand sides. This player can use ground strokes, volleys, lobs, overheads, and approach shots with success. This player occasionally forces errors. Rallies are often lost due to impatience. This player shows strong teamwork in doubles. High Intermediate. This is the bell curve in USTA league tennis. In addition to directional and depth control, this player has begun to master the use of varying spin and power. This player can handle considerable pace and shows sound footwork. They can vary their game plan according to opponents. They can vary their serve and have placement of their second serve. This player tends to over hit on difficult shots. In addition to sound doubles team work, this player often shows aggressive net play. This is the beginning of the advanced ratings. This player shows shot anticipation and often has an outstanding shot or attribute around which their game may be structured. This player can regularly force errors and hit winners from short balls. In addition to power and placement, this player can spin and place second serves. This player has developed power and consistency as a major weapon. This player can vary strategies and styles of play in competitive situations and hits dependable shots when under pressure or stress. These players have intensive training for National programs or the Pro tour. They have National or Sectional ratings. Some have International rankings. In short, professionals. 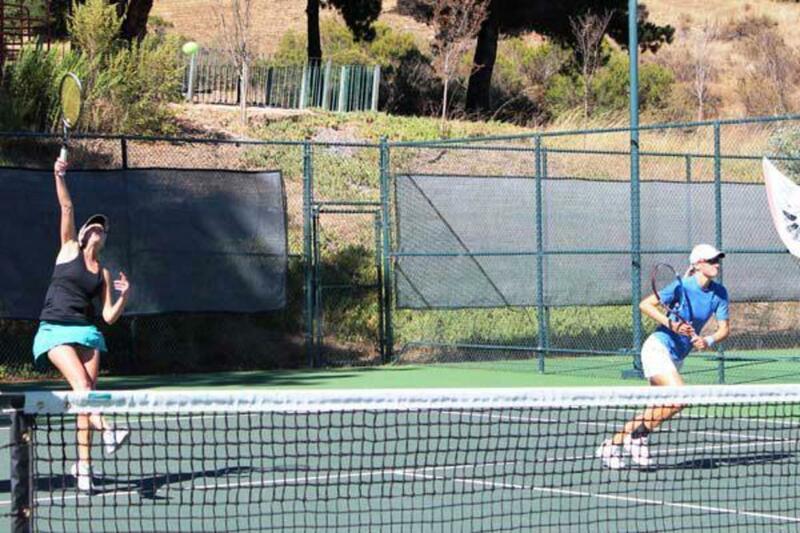 The author (pictured right) closing the net behind her partner's overhead at the 2011 NorCal Sectional Championships. As a result of playing this event, Micki received a B designation after her 5.0 rating. What Does the Letter After My Rating Number Mean? In addition to the number--3.5, 4.0, etc.--your rating is followed by a letter. The letter signifies the origin of your rating. This is important because your NTRP rating, when calculated by the USTA based on Adult League match results, can not be contested by your opponents. However, when your NTRP rating is self-selected, based only on tournaments or mixed doubles play (where the prediction of your individual skill level is less accurate), it can be contested by your opponents if they feel you are inappropriately rated (usually too low in the case of cheaters). The table below explains the letters. Self-rated player. This player obtained their rating by completing the self-evaluation survey. Their NTRP rating is not yet based on match results. Opponents can contest this player's rating with their local USTA section if they feel is it inappropriate. Computer rated player. This player's NTRP rating is based on last year's match results from Adult League play. Opponents can not contest this player's rating. Tournament rated player. This player did not play Adult League matches, so their rating was based only on Tournament results. Opponents can contest this player's rating. Benchmark player. This player's NTRP rating is based on last year's Adult League results which include match play at the Championship level (i.e. District and/or Sectional Championships). Opponents can not contest this player's rating. Mixed only rating. This player did not play adult league or tournaments so their NTRP rating is based only on their results from mixed doubles league play. Opponents can contest this player's rating. How Do I Get an NTRP Rating? When you register for a League team or a tournament, you will be asked to provide your USTA Member number. If you do not have an NTRP rating, you will be guided to the Self-Rate Questionnaire that allows you choose your rating level. Depending on your answer to this first question, you will be asked a series of additional questions about the quality of your prior competitive experience (e.g. if you selected "College Team Committed or Played, you will asked if you played Division I, II, or III and where your team was ranked). Based on these answers, you will be asked to choose an NTRP rating with the minimum level offered to you based on your answers. Can I Use My NTRP Rating Outside of the United States? The NTRP rating system is only used in the United States. However, it does translate in other countries' systems for rating players. 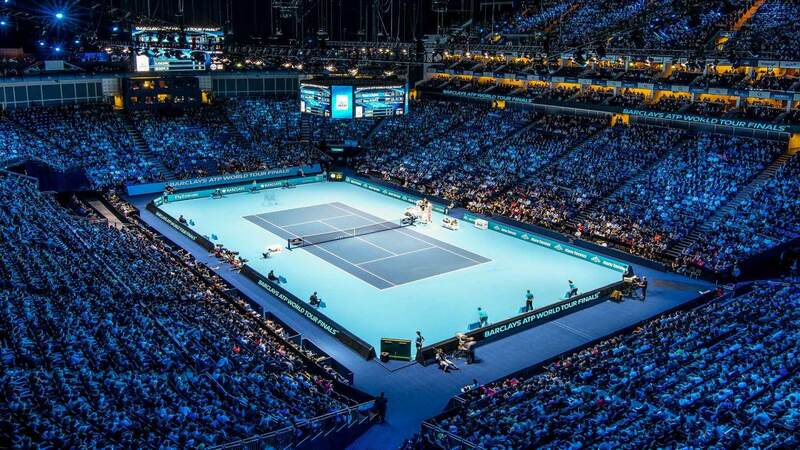 The International Tennis Federation (ITF)--the world's governing body for the sport of tennis--created an International Tennis Number (ITN), and each participating country has translated their national ratings into an ITN. The table below shows the USTA NTRP rating, it's associated ITN, and the equivalent rating in select local countries. 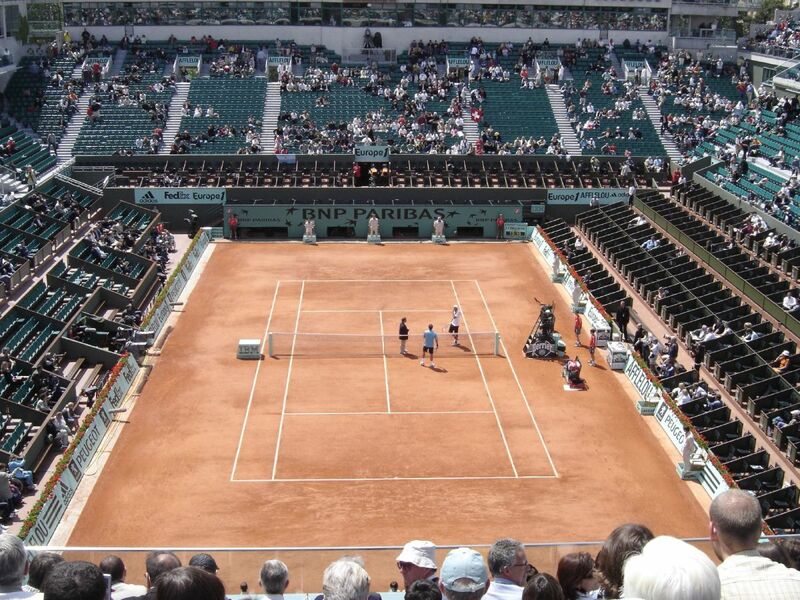 This way, if you travel for tennis, you can still find opponents that are evenly matched. A note on Canada: Tennis Canada is the governing body for tennis in Canada. Canada uses the Rogers Ranking system to determine a player's rating. Although the methodology for how a player's rating is calculated is very different from the USTA, the resulting ratings (2.5, 3.0, 3.5, etc.) translate exactly to the USTA NTRP rating number. Source: International Tennis Federation ITN Conversion Chart, last revised in August 2009 by the ITF. 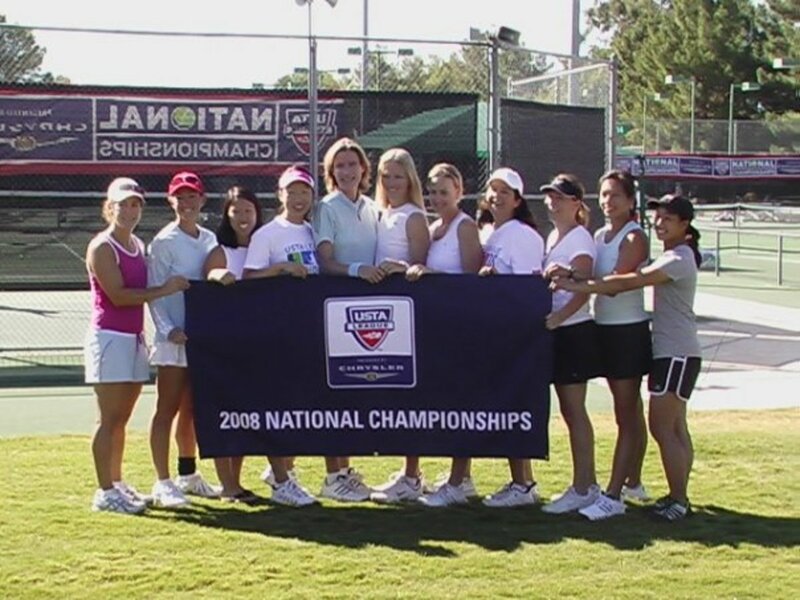 The 2008 Golden Gate Park Women's 4.5 team representing USTA Norcal at the Adult League National Championships, October 2008. Micki is a 5.0B rated player in the USTA Norcal Section. She has been playing competitive tennis since the age of 12 and USTA League Tennis since 2005. You can view her player profile on the USTA Norcal website.